The Prince's birthday was just like every other day in his father's kingdom--drab, gloomy, and completely colorless. Years ago the Prince's father had banned all color from the kingdom, so the Prince now received the same gray gifts wrapped in the same gray paper and ate the same gray birthday cake, while outside gray skies loomed. 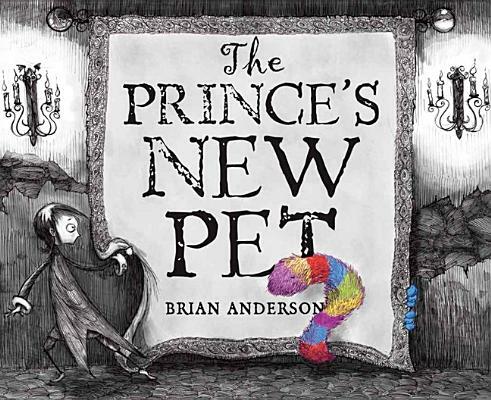 But when a special package arrives at his party, the Prince is surprised to see a very unusual creature emerge. Will his new pet bring a splash of color to the kingdom?